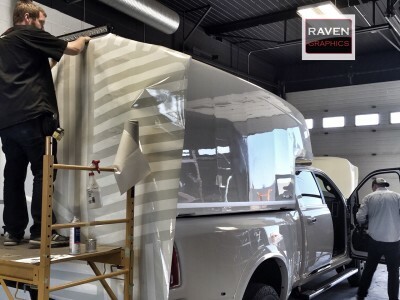 38 years in business means your Vehicle Wrap, Window Tint, or 3M Paint Protection Film is installed and backed by one of Western Canada’s most experienced vehicle graphics teams. Out with the old, in with the new…Same great people and service. 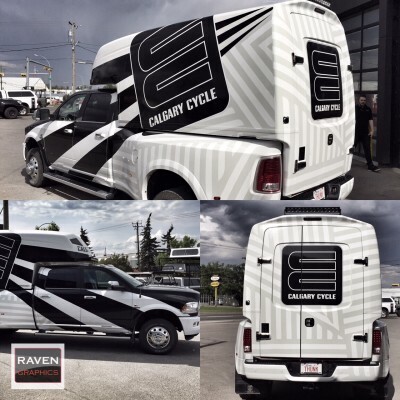 Trimline of Calgary is now re-branded as Raven Graphics. 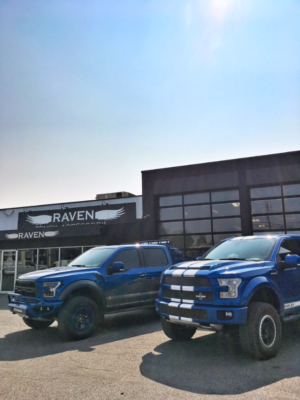 Since joining Raven Truck & Auto Accessories 6 years ago, we’ve come a long way! 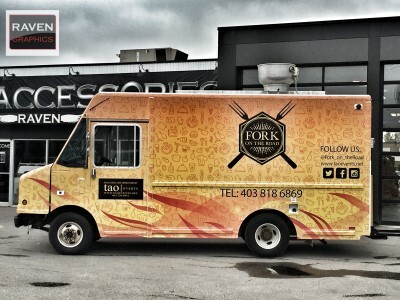 Visit us at our new convenient location, 433-58th Ave SE, 4 blocks east of Chinook Centre. 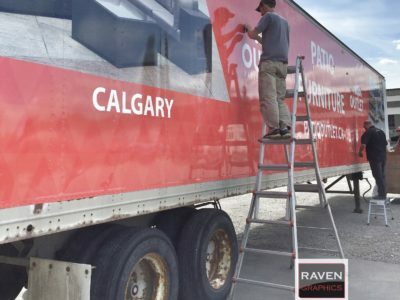 We have been serving Calgary & Area since 1979, and as part of the Raven Truck & Auto Accessory Group we also serve Western Canada from our Edmonton, Red Deer, Grande Prairie, Fort McMurray, Vancouver and more locations. Wraps are Cost Effective Marketing – from $1 per day! 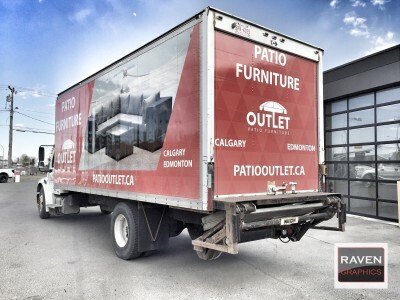 Commercial Vehicle & Fleet Wrap advertising are marketing dollars well spent. 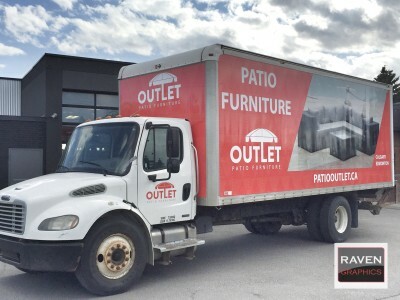 Why spend marketing dollars on a short-term billboard or temporary signage, when you can get your company logo and message noticed wherever your vehicle goes. 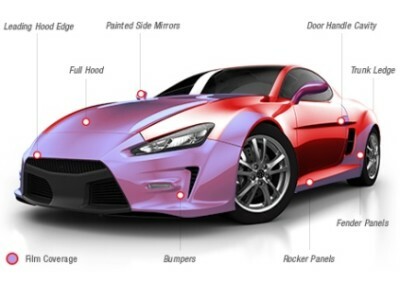 Vehicle wraps typically last 5-7 years and get noticed while your company vehicle is driving or whether its parked. We don’t compromise on the quality of our installation, and won’t compromise with the materials used. We only use the best quality materials from 3M, Avery, Llumar and Dura-Shield. We make it easy as 1, 2, 3….Get Started today with a fleet & corporate rebrand of your vehicles, company logo’s and decals, logo design, vehicle wrap, bus wrap, boat wrap, car wrap or whatever else you’d like us to create and stick your branding to! 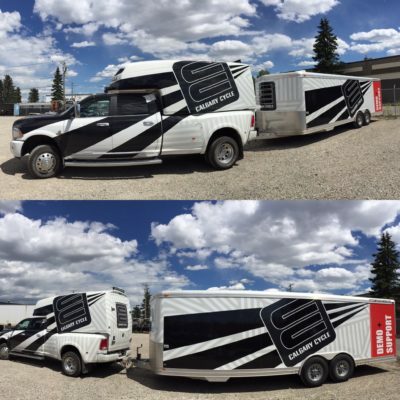 53′ Trailer Wrap in progress! 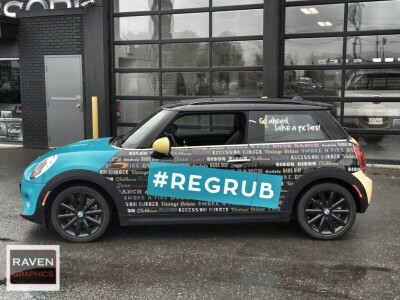 ReGrub Burger Bar is now hitting the streets in a Mini Cooper you can’t miss! 3M full wrap. 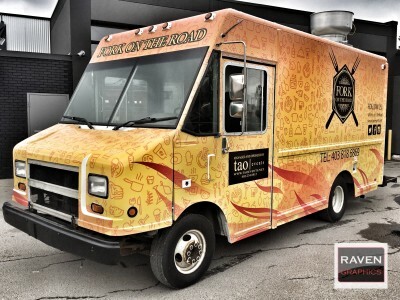 “Fork on the Road” food truck – This wrap is easy to spot!